This Winter travel season the best players in the area will have the opportunity to join a group of highly motivated players and coaches, with the goal of becoming the best overall player they can be, while having fun playing the game they love. 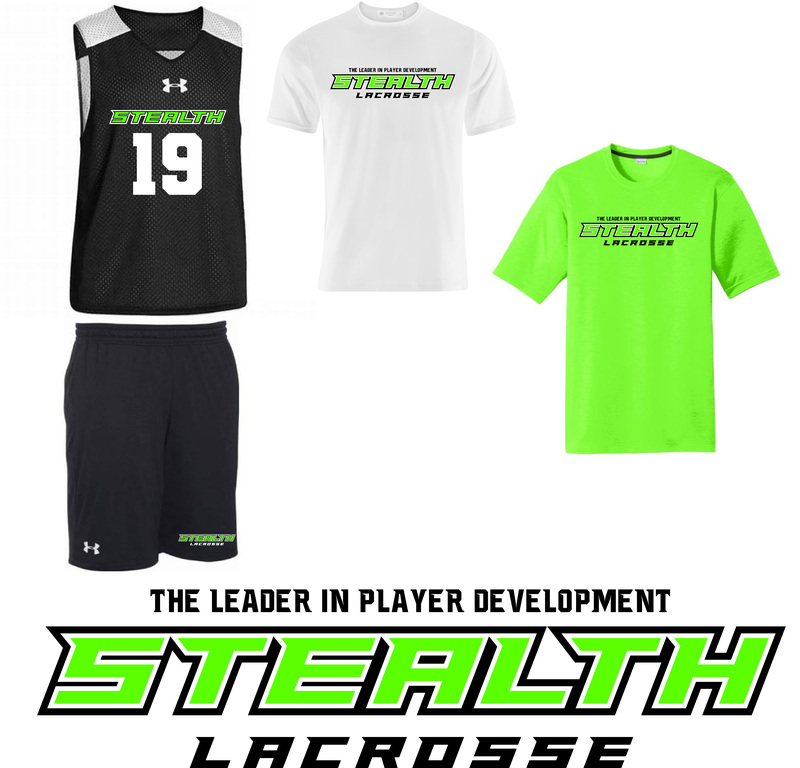 Stealth Lacrosse has taken a new innovative direction towards developing the top players in the area. The Winter season will include positional training, team practices, competitive field games, and an introduction to Box lacrosse. These four components combined will provide a learning environment unlike anything our players have ever seen. If you are a player who is committed to be the best lacrosse player you can be, interested in playing with the top players in the area, and training with coaches who are dedicated to your success, then this is the place for you. To be considered for our program all players must register on our website. All registered players will be reviewed by our directors/coaches and we'll notify you with our decisions. Please review the Winter season details below and feel free to contact us with any questions. The Leader in Player Development! *All Coaches run positional training. Our teams will compete against other travel teams in the state of Florida. Games will be played on our home fields in Parkland, FL. All travel games will be within a days drive. The exact dates, times, and locations will be announced after teams are picked. Games will however fall on some of the dates listed below. Game schedules will be released once our teams are final. Our team will play intrasquad box lacrosse games. Games will be held in either Coral Springs, Boca Raton, and/or Weston. The exact dates, times, and locations will be announced after teams are picked. Games will however fall on some of the dates listed below. All players will be required to wear sneakers and have shortsticks. All players receive custom stealth uniforms. Players are required to wear Stealth apparel to practices and games. Players are prohibited from wearing non-steatlh apparel to practices and games. No Tryouts! Players who are interested in participating in Winter Travel Lacrosse, must register online to be considered for the team. Coaches/directors will select the team from their knowledge of the players. Please register by selecting the registration page below. Contact Director/Coach Ryan Burton with any questions.